Manchester City have been scoring goals like they would soon go out of fashion. In nine games in the Premier League, they have scored an astonishing 32 goals. It was however completely different on Tuesday night as they fired blanks in 120 minutes of action in their Cup game against Wolverhampton Wanderers. 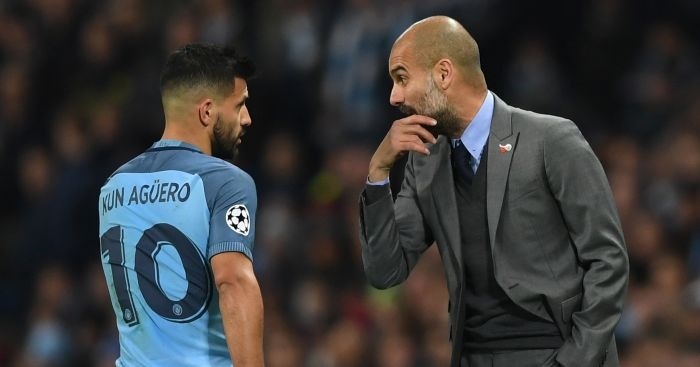 Though Pep Guardiola's men still progressed via penalty shootouts, the Spaniard has given a 'bizzare' reason why his team struggled against the Championship side. “The ball was unacceptable for a high-level competition,” said Guardiola. “It is too light. It moves all over the place. It is not a good ball. It’s impossible to score with a ball like that, and I can say that because we won. “I’m not making excuses. All of my players said “what is that?”. “I’m sorry, Carabao Cup, it is not a serious ball for a serious competition. It’s marketing, money, okay. But it’s not acceptable. No weight, nothing. “One day or two days, but the ball is bad for one year or two years. All the players complain.” he concluded.